Lagos, Nigeria, January 29, 2017: Leading indigenous shipping and logistics company, Fortune Global Shipping and Logistics Limited, recently cleared the entrance of Total’s Egina Floating Production Storage Offloading (FPSO) vessel into the country. 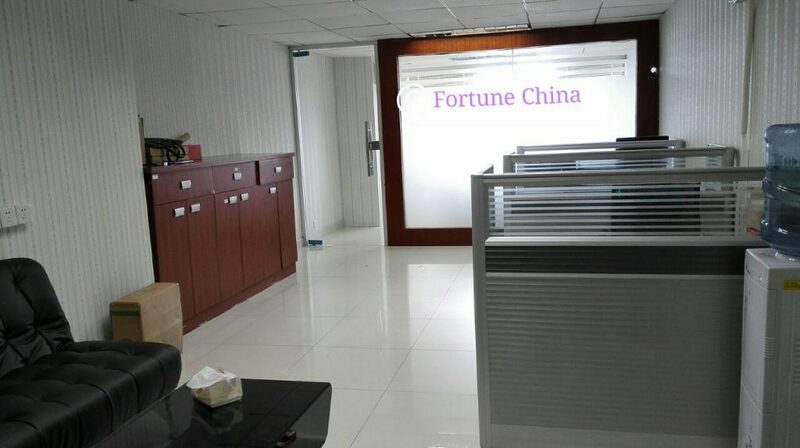 The expert logistics team of Fortune Global ensured that all formalities relating to logistics and inward clearance of the EGINA FPSO were handled seamlessly. Speaking during the FPSO arrival ceremony at SHI-MCI QUAY, LADOL Free Zone, on January 24, 2018, the Managing Director of Total, Mr. Nicolas Teraz stated that The EGINA FPSO is the deepest offshore development carried out in Nigeria, with depths of over 1,500 meters. According to him, the FPSO had been designed for 25 years of operations and would generate significant activities for local contractors in various sectors as well as opportunities for training and development for Nigerians in various domains in the industry. With a storage capacity of 2.2 million barrels of crude oil and a daily production of about 108,000 bpd, the much vaunted Egina FPSO is set to revolutionize the indigenous oil and gas sector. In addition to that, the vessel is 35 meters high, 330 meters long, equipped with a 100 meters high flare boom and can comfortably accommodate 200 people. 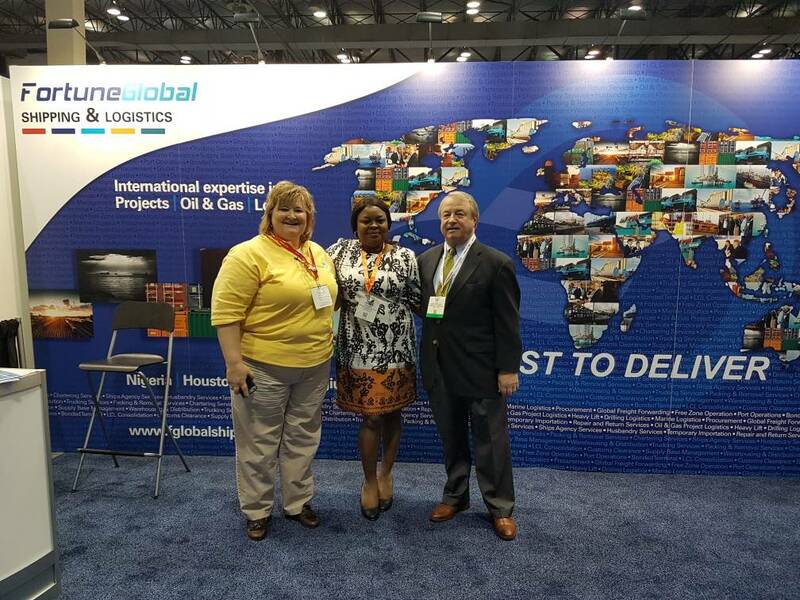 Fortune Global is a proud logistics partner of the EGINA Project and has provided diverse level of logistics support for the project. From the design, planning and execution of the transportation of Steel Structures (Riser Porches) from Nigerdock Free Zone to SHI-MCI/Ladol Free Zone, (which was part of the logistics support for OML 130 Total Egina FPSO Project), in collaboration with SAL Heavy Lift GMBH in June 2017 to the handling of inward clearance and logistics of the EGINA FPSO, Fortune Global has consistently shown class, expertise and capacity to deliver as promised. 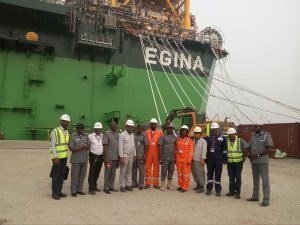 For this current project, Fortune Global remains committed to delivering excellence and ensuring that the logistics management of EGINA (the largest FPSO in Africa) records a remarkable success till she is delivered to Egina Offshore field – OML 130 sometime this year.